Showing results by author "Nick Sacco"
New York City, 1972: Bobby Comfort and Sammy "the Arab" Nalo were highly skilled jewel thieves who specialized in robbing luxury Manhattan hotels. (They once robbed Sophia Loren's suite, relieving the Italian actress of over $1 million in gems.) 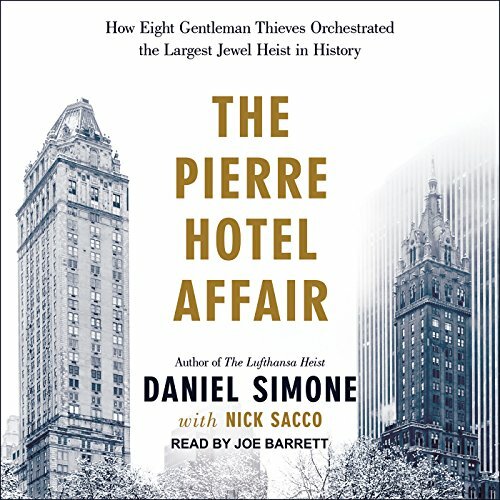 With the blessing of the Lucchese crime family, their next plot targeted the posh Pierre Hotel - host to kings and queens, presidents and aldermen, and the wealthiest of the wealthy.